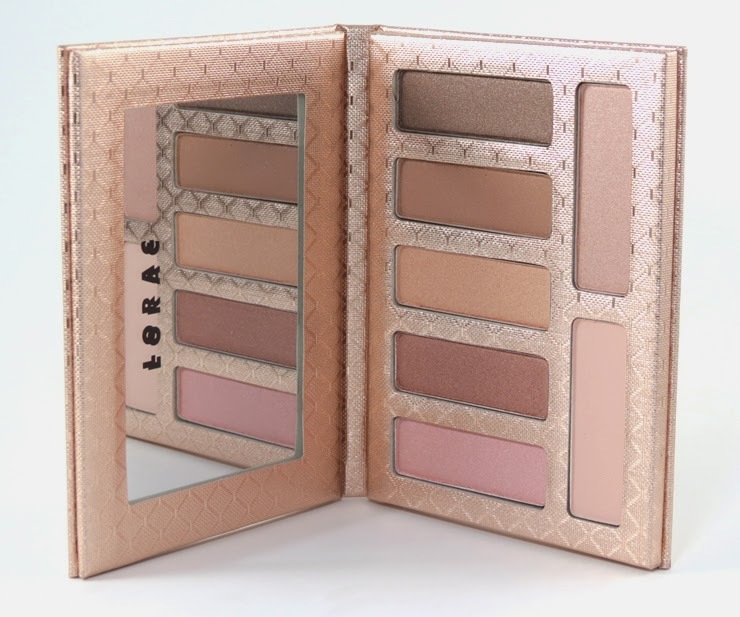 Lorac is once again bringing us an affordable neutral palette at only $15. It will surely sell out very fast online so if you are interested make sure to mark your calendars. 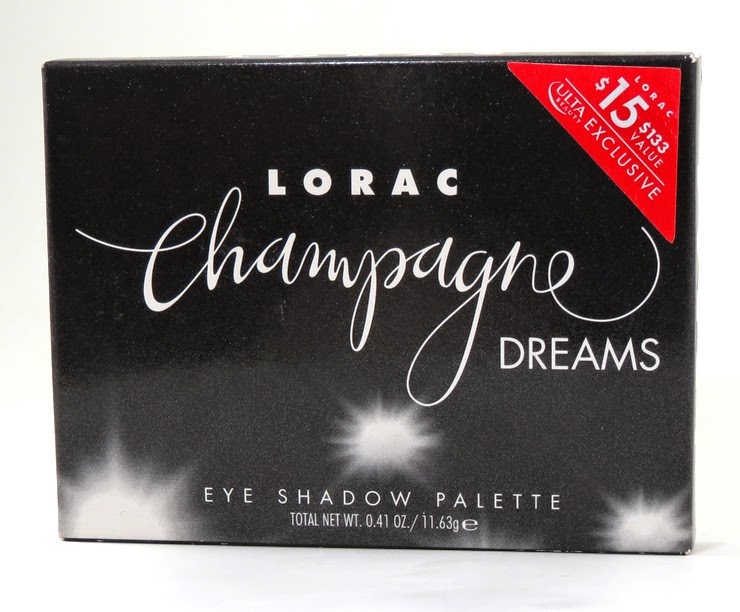 It t comes in a beautiful rose gold colored cardboard compact and features 7 eyeshadows with a mix of matte and shimmer. For more details and swatches, click HERE.